What do werewolves and Apple's new phone have in common? You'll have to check today's podcast to find out. We also hear about Nikki's journey to 'The Place'. Don't forget to support during our Fundraiser! 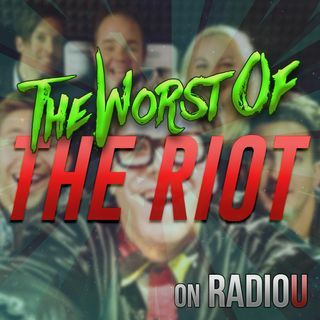 radiou.com/donate!